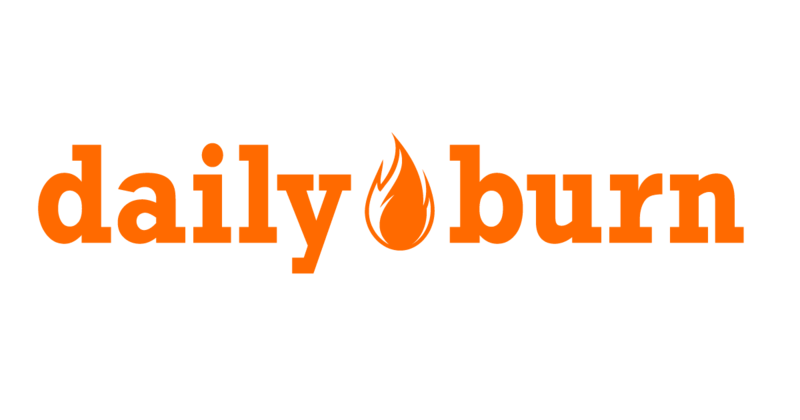 DailyBurn offers Free 30 Day Trial. 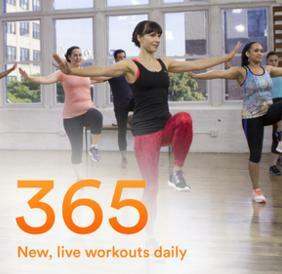 Work out Any Time, Anywhere with Dailyburn.com! Access all of our workouts whenever you want for only $12.95 a month!